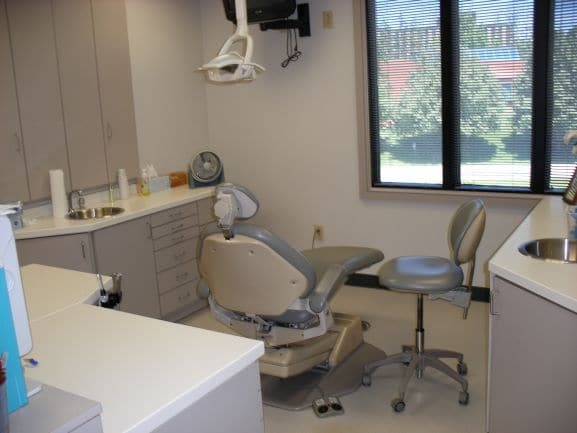 General Information: $50K Price Reduction! 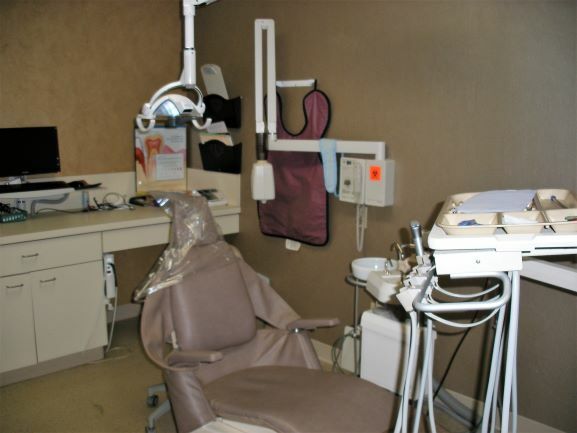 Extremely Motivated Seller in Butler County! 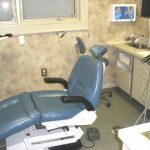 Other Information: Extremely Motivated Seller Just North of Cincinnati! 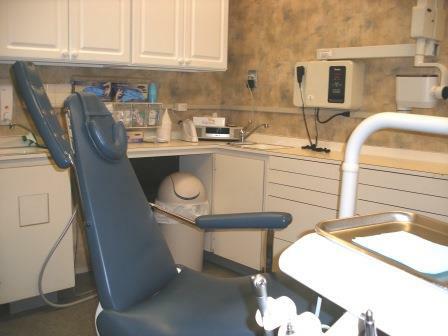 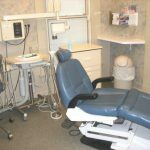 Owner dentist has reduced price $50K for an immediate sale! 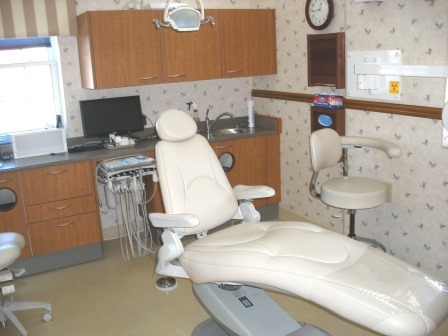 This Butler County practice has 4 equipped operatories and one additional plumbed room. 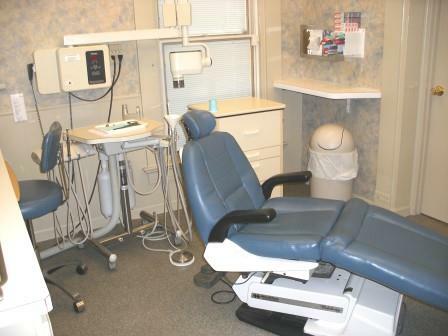 The owner dentist currently spends 3.5 days per week treating 2,100 active patients – all Fee for Service and PPO. 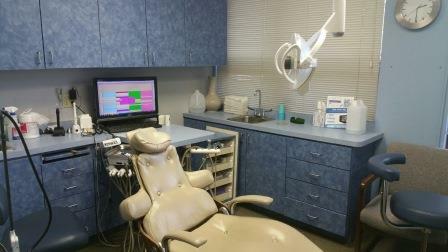 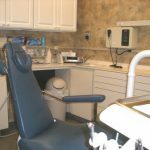 The doctor is adding a hygienist in the fall of 2018 in order to increase production. 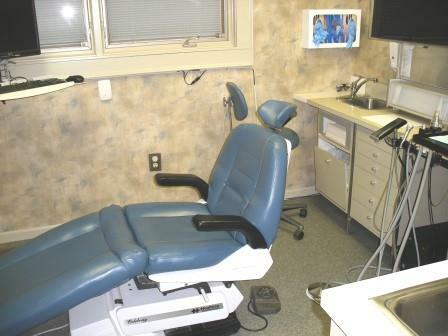 The doctor will sell or lease Real Estate at FMV as well.